We spend our lives doing things we do not want to do. We go to parties we do not wish to attend because we fear that we might offend someone. Often we are pushed into careers that we do not care for and for which we are not suited, but we go along with it in order not to disappoint someone. We get ourselves into many difficult situations because we are afraid to say "No". We feel we owe people, we are under obligation, and so we act against our own best interests, against our God-given instincts, and against our personal well-being. Someone comes up to us and starts up a conversation. We feel awkward and uncomfortable, we do not wish to speak to this person. Perhaps we feel that he or she is dangerous, is planning on using us, pulling us in to something against our best interests. And yet, we are afraid to cut them off for fear of appearing rude. We put ourselves in danger because we are afraid of saying or doing something that may appear unkind. We do not put ourselves first. We are not acting in our best interests. We are being used. We get dragged into business and personal relationships that we have no interest in. We are afraid to stand up and say no. We accept dinner invitations and give up our free time lest we offend someone. All too often this stems from feelings of guilt or debt. Someone walks up to us and acts all friendly, perhaps it is sincere, perhaps he wants money. Since he is acting nice we feel we owe him a kind response, we owe him a little conversation. Did we ask for this conversation? Did we agree to it? Just because another person decides to engage me in conversation does not mean I must accept this as a fait accompli. No one can make that decision for me. In fact, what this person has done is invaded my personal space, entered my life uninvited, burst into my safe zone without permission. So why should I owe him something? In terms of self defense the repercussions can be very dangerous, even deadly. Someone crossed your boundaries without permission, you did not stop them as you were afraid of offending them. Now they are in too deep and it is difficult to defend yourself. We must learn to honor our fear; if someone makes us nervous we have a right to demand that they back off. We must respect our feelings and trust our instincts. This is true both emotionally and psychically. The time to defend is when the problem is small. The time to fight back is when there is still some distance. The more you wait - the greater the danger. We must honor ourselves. We must never put ourselves into danger because we feel we owe someone something when in fact they have invaded our personal space and created the impression of a bond or commitment. When someone walks up to us and says "Hey Buddy" and starts chatting and does not leave us alone we must remember that it was not us who invited this person in. Now a few minutes later on our "buddy" is asking for us to "help him out". Never! This is pure manipulation. This is taking advantage of our good nature. We must never allow it. We must protect ourselves physically, emotionally and financially. We should always be polite but we must never allow ourselves to be dragged into anything against our will. Learn to set your boundaries. Learn to fight back. Join us for 10 days of training, for beginners or advanced, and see your self defense skills improve dramatically. Tour and Train at Mt. 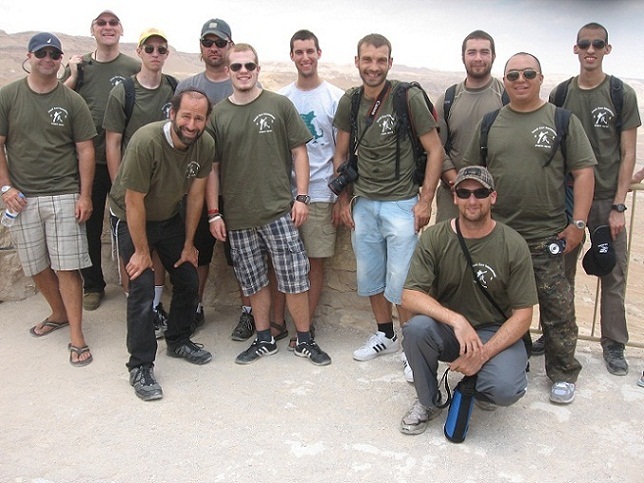 Masada fortress, Judean desert. What makes Israel's fighting unique? 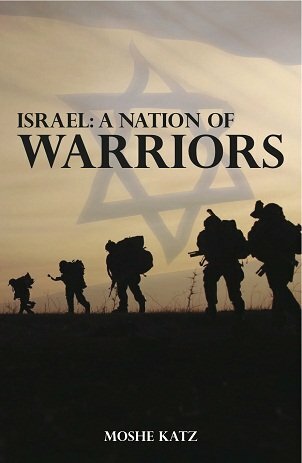 Analysis of the the Israeli mindset, history of a warrior nation from Biblical times to the modern Israeli army.